On April 29th at 8:00p.m. American citizen Bradley Evans Josker reported his friend missing. 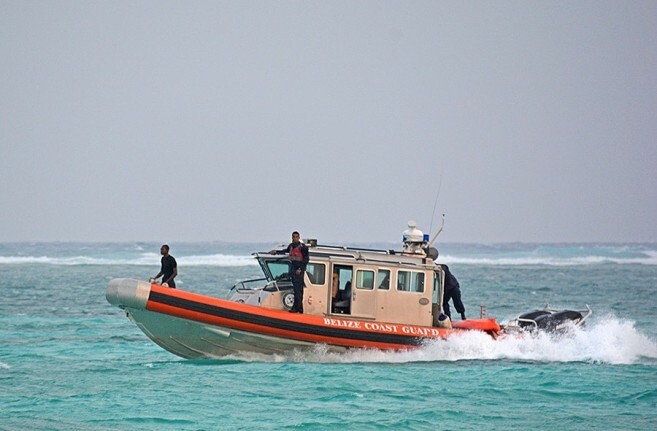 He stated that around 12.00p.m., he and his friend 29-year-old Wrangler Shane Leesman also an American citizen went kayaking and upon reaching close to the reef they noticed the water was getting rough and decided to return. Upon doing so a wave hit them causing their kayak to overturn. Bradley Josker stated that they tried for about 10 minutes to get back on the kayak but were unsuccessful, another wave then hit them causing them to drift apart and that was the last time he saw his friend. Bradley Josker tried to swim towards shore but was unable to because the current kept pulling him over the reef. Bradley was later rescued by the Belize Coast Guard; they also searched the area for Wrangler; however, it was unsuccessful. Shane Leesman is of Caucasian decent, 5'8" in height, weights about 170lbs has a sleeve tattoo on his arm and was last seen wearing only a white swim shorts. Police investigation into the matter continues.